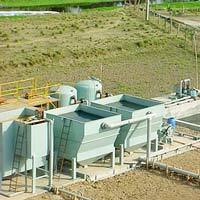 Manufacturing and export of all kinds of wastewater treatment plants and equipments for different type of effluents. 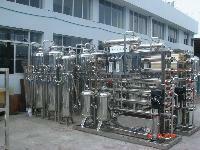 We are working water treatment plant long time. 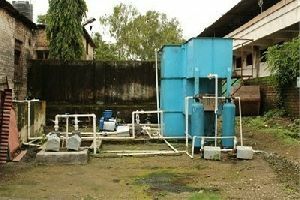 Please contact for water treatment plant. 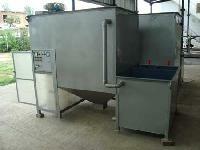 Packaging Details : Best Packaging and Delivery Assured! 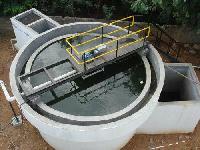 We offer Waste Water Treatment Plants. 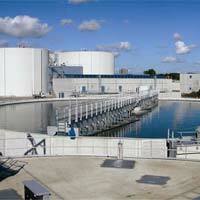 Our company is working in the field of water and waste water treatment projects. 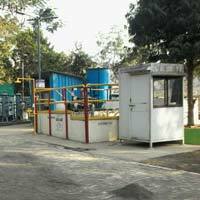 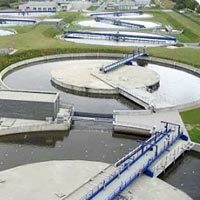 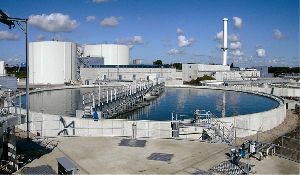 We offer a vast range of Waste Water Treatment Plant . 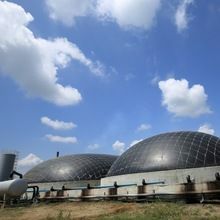 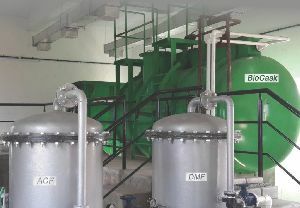 These are used in Water Treatment. 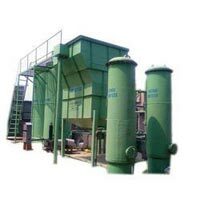 These are made from premium quality materials, and are fast and cost effective. 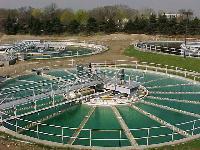 We offer Waste Water Treatment Plant at highly competitive prices in the market. 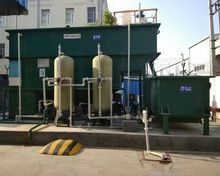 Effluent Treatment Plant for oil manufacturing unit consisting of primary, secondary and Tertiary Treatment. 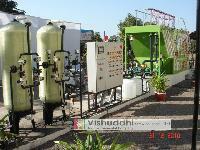 Our company is presenting a wide range of Waste Water Treatment Plant to our valuable clients. 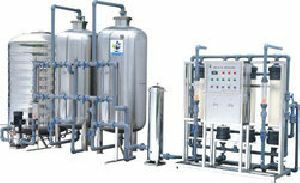 Reverse osmosis plant for zero percent discharge 95% water reuse possible like sewage treatment plant , effluent treatment plant. 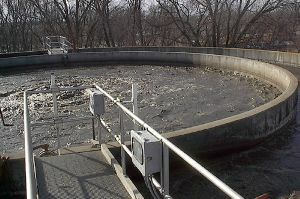 Our plants handle these effluents in most to make our environment safe and healthy. 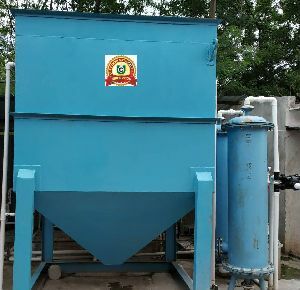 To keep our environment safe, we offer innovative Wastewater Treatment Plants to remove the pollution effluents with economical operation and quality discharge to meet the stringent pollution control norms. 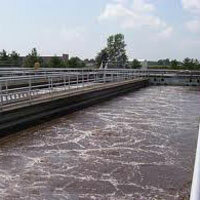 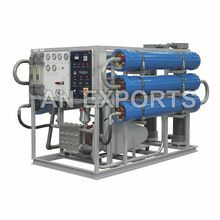 It mainly depends upon the type of effluent when various processes are developed for the cost effective treatment.